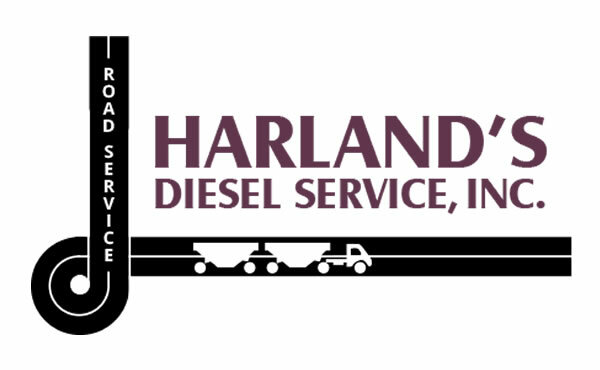 For over thirty years, Harland’s Diesel Service has remained a family owned and family run operation. 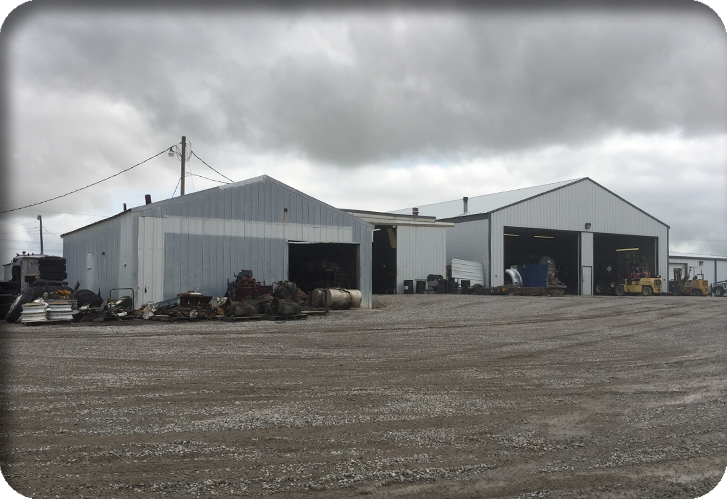 We are a full-service diesel facility. We provide Ponca City, OK, and the surrounding areas with quality service and reliable repair for heavy equipment. Expanding our business to keep you truck’n we use Legacy Signs to create custom signage for you trucks and equipment, and partner with our sister company Action Truck Parts, allowing us to offer an impressive inventory of parts to address nearly any repair and replacement. Over the years, we have stuck to the same principles of honesty and efficiency. 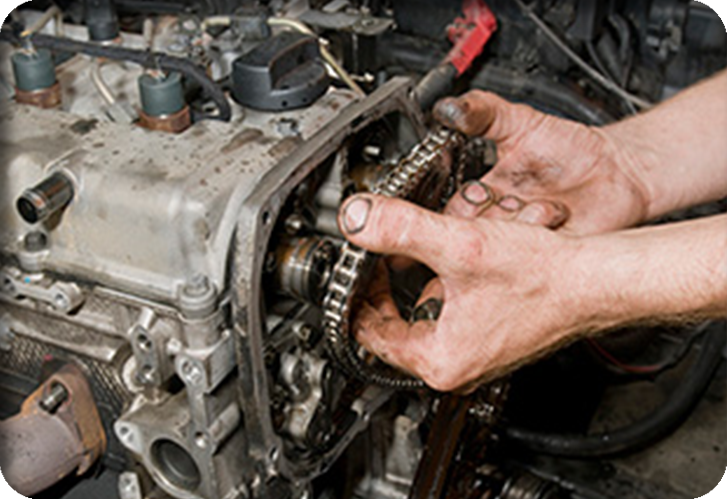 Harland’s Diesel Service is your source for fast, routine preventative maintenance and reliable repair. From diesel engine failures, busted transmissions, sticky suspensions and more, we accurately diagnose the problem with your diesel truck and quickly administer the best solutions. We are staffed with experienced technicians that not only get the job done right the first time, they do so in a timely manner. Our expertise extends to a wide range of diesel truck and equipment makes and models. The hallmark of our company is to keep you truck’n! Call (580) 765-2866 today and we’ll do that for you.